Traffic can be such a downer. And what’s a wise urbanite to do when stuck in EDSA instead of doing something productive or fulfilling? Use technology to speed tasks up, run errands, and let life go on as smoothly as possible. There’s one for most of your city woes that will save you time, preserve your energy, and rid you from unnecessary expenses. If organizing tasks and tracking your completion is your thing, consider Todoist your friend. 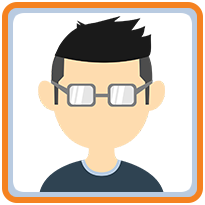 It tracks deliverables such as monthly bills payment and annual vacation preps, helps color-code your priorities, and show your progress via graphs. Sometimes, your reliable carpenter, electrician, and repairman are out of commission. Gawin links you to service folk within your neighborhood instead and books their services on your behalf. Blood extraction at 6:00 am or a pediatric nurse on night watch? Aide rounds up medical professionals in the city—vets, included—to attend to your or your loved ones’ needs. Parking is no different from treasure hunting here in Manila. (Doesn’t finding an empty slot feel like gold?) Dibz makes your gold hunt easier by either reserving a slot or you or offering on-demand valet so you don’t run late to your meeting. If you’d rather have your next meal comfortably at home or at work, this app is your one-stop shop for restaurants in your area. No more memorizing of delivery hotlines—and there are quite a lot. Unless you find grocery shopping therapeutic or you actually have the time, honestbee happily takes on the herculean task. Their staff will scour supermarket aisles and line up at counters on your behalf. There is no simply no excuse for unprofessional-looking CVs or meh social media cards anymore. Canva allows you to add amateur graphic design to your skill set and to results that range from pretty to professional. When it comes to digital messaging, a funny is worth a thousand words. 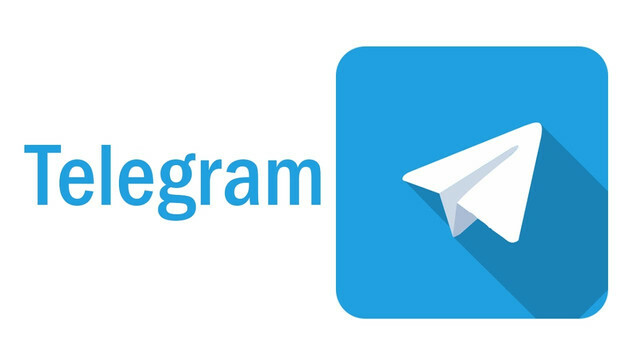 Telegram’s treasure trove of stickers do the trick where words fail. Our download reco? The Funny Animals sticker album. We have Waze to thank for changing the ways of our navigationally-challenged family and friends. Not surprisingly, we’ve received fewer to zero calls from them who seem to always be lost en route to our meeting place. The litmus test for seasoned motorists in Manila is getting through an engine breakdown, battery drainage, or a flat tire successfully. Get smart by getting an app that comes handy to provide 24/7 roadside assistance, putting troubled motorists at ease. 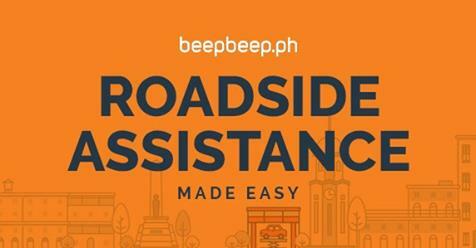 Introducing the beepbeep.ph app. The app also offers a maintenance valet system which allows you to schedule appointments for your car service needs without interrupting your daily grind. Also, it provides expert advice on how you can better care for your car. 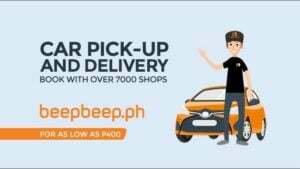 Download the app here (App Store for iOS or Google Play for Android) and know more about beepbeep.ph’s services, partner establishments, rates, and ongoing promotions. These ten lifesavers—some of the best lifestyle apps around, in our opinion—will help you go through daily Manila life in the savviest way possible and help make surviving and thriving in this city a little easier.